You'll be hearing from the staff at FOOD52 every week in Too Many Cooks, our group column in which we pool our answers to questions about food, cooking, life, and more. Today: Sometimes it's fun to be bad at something. Today, that something is grilling. Even if you have recently experienced some uninvited rain, we can collectively agree that it’s time to take off the grill cover, degrease the grates, and stock up on your prefered fuel of choice—charcoal all the way!—because who doesn’t love grilling? There is something special about cooking outside: the breeze fluttering through your hair, the taste of burnt food, the singed eyebrows, wielding the world’s biggest spatula, the inevitable pride you feel when managing to save enough asparagus spears from the evil flames to feed your guests. Even though most of the Food52 team lives in difficult grilling conditions (read: New York City), we really do love grilling. Grilling not only creates story-worthy dinners, but it’s also a breeding ground for kitchen fails of the epically hilarious sort. We’re betting that even the most impressive grill master also has a giggle-inducing (in retrospect), flame-broiled failure (or ten) under that tightly-tied “Grill Master” apron. 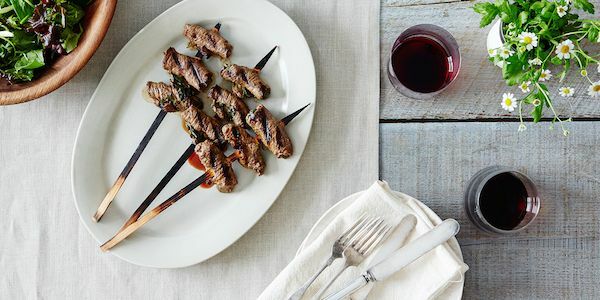 Which is why we asked the crew at Food52: What are your greatest grilling triumphs and your biggest grill-centric disasters? Is your grill your best friend? 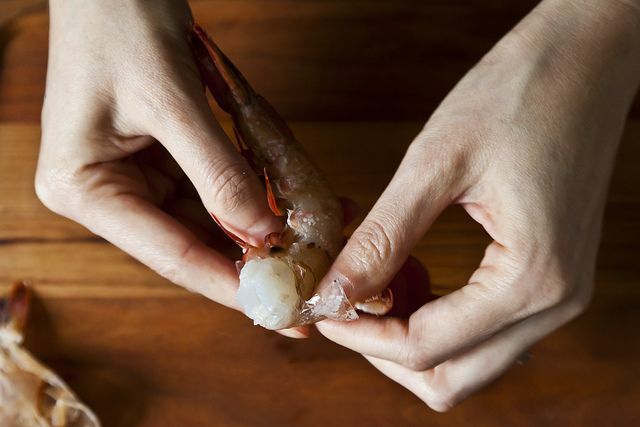 Do you have an end-all-be-all grilling tip? 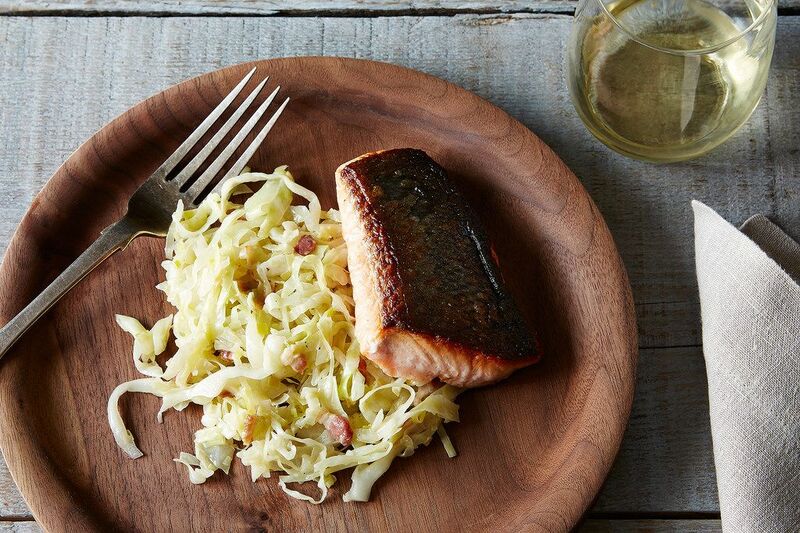 Are you all about the versatility of open-flame cooking? Or do you hide inside until grilling season is officially over? Tell us about your relationship with the grill in the comments below! Leslie: I've never actually grilled anything myself, but I do remember a time when my dad, a fantastic cook who never grills, was trying to light our charcoal grill with a charcoal starter. All of a sudden, I saw a huge flame outside the window and my dad running around trying to put it out. It turns out that he put the coals on the bottom of the starter and the newspaper on top—it created something of a mini bonfire. Like I said, not a griller. Jeremy: So this could be considered both a success and a failure: A bunch of our friends do a regular “wine dinner.” Eight to ten people, five to ten courses, and, no surprise here, wine. My wife and I were hosting one of these and it was supposed be a grilling-themed event. Sadly, it rained—a lot. But we persevered and used the grill anyway. Below, you'll see the proof that every grill-master needs an umbrella buddy (though I'm not entirely certain why I'm holding a broom). Left: Jeremy and his umbrella-buddy; right: our Star-Spangled Spatula. Jane: My father goes by "Grill Master Poretsky" from May 31st through September 1st. My biggest failure was trying to dethrone him one summer. That ended well. And by well, I mean I was two seconds away from actually setting my already-orange hair on fire. 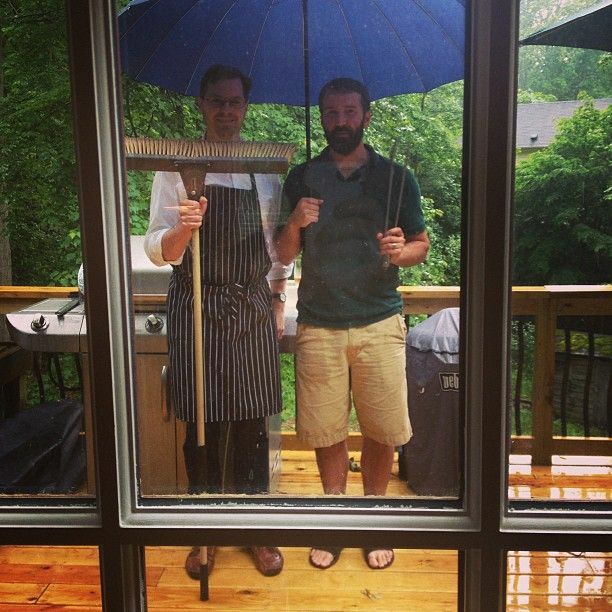 Kelsey: My father is a champion of grilling under adverse conditions. He likes to say that grilling is too easy without rain or snow (or total darkness). For that reason, I've never really tried grilling solo—who can compete with that?—but my dogs and I do like to hang out grill-side and cheer him on. We are very experienced taste testers, after all. Hannah W: This isn't really a grilling triumph but it is a success story. This past Thanksgiving, my parents' house in Western Massachusetts lost both power and water for three days. So on Thanksgiving day, we actually cooked our turkey and pumpkin pie on the outdoor grill. Truth be told, both were pretty good. Katherine: The biggest success I've ever had is with a grilled s'mores pizza, which is pretty out of character for those who don’t know me. All you have to do is roll out some pizza dough, add marshmallows and chocolate, then grill it like you mean it. It’s the most sugary, sweet, unhealthy concoction, and I regret nothing. 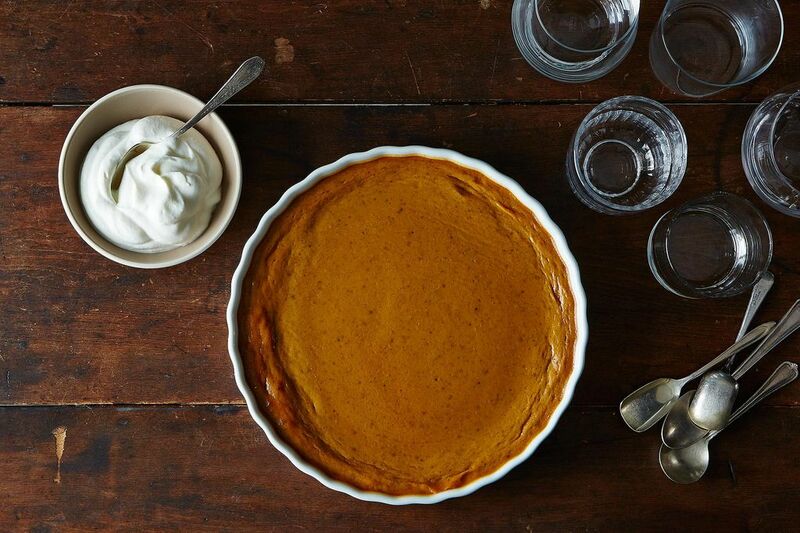 More: Beyond dessert pizza—learn how to turn your pizza dough into dessert. Jackie: I thought I was being really helpful cooking dinner for my dad once when my mom was traveling. He can cook well for himself—I just thought it would be a nice thing to do. I made grilled shrimp. Simple enough. But I thought you grilled them with the shells on. We ended up peeling them, post-grilling, and they tasted okay, but never again! Hannah P: I am a baker, and I can bake just about anything successfully—even when the heat source is the grill. But that doesn’t mean I haven’t experienced my fair share of truly horrific grilling experiences. Most of them ended up with me resorting a can of beans for dinner because all the food I planned on eating was eaten by the flames. Either grill grates are in desperate need of a redesign, or I should stop grilling such small things. But my biggest grilling success was the result of a full day of salmon fishing on the Cowlitz River. We caught a few salmon and grilled one for dinner (saving the others for lox!) and it was one of my best dinners to date. Hard work tastes great. Derek: I was visiting an old roller derby buddy in the Hudson Valley. We were planning on grilling out in the sun (summer food-style), but it was an overcast day. We decided to persevere and picked up salmon, salmon bones, and all the ingredients we needed for a corn-forward chowder. In the end, we smoked everything on the grill and turned it into an amazing soup that hit the spot on a rainy day. There was way too much for us, so we invited over some other friends and family and chowed down under an umbrella on my friend's deck. It was a complete success. 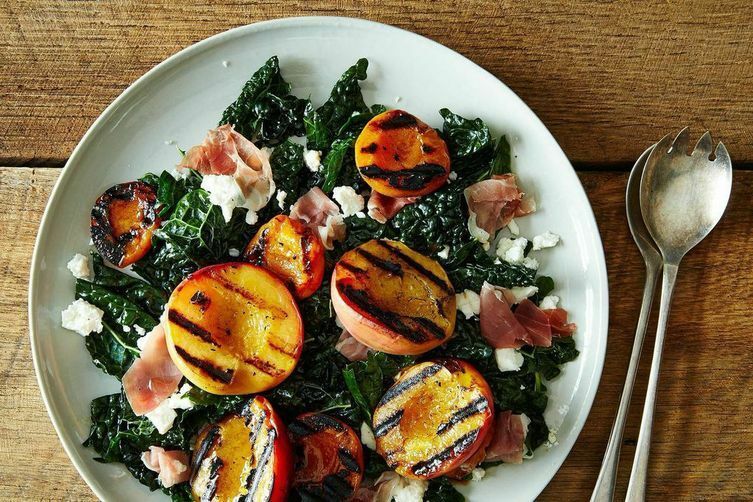 Not all my grilling has been quite so successful, I was once doing a test-shoot for a major magazine and one of the recipes was grilled peaches. I didn't let the peaches dry on paper towels long enough—please, learn from my mistakes—so they stuck to the grill like crazy and turned to a mushy mess that had no discernible grill marks. Embarrassing. 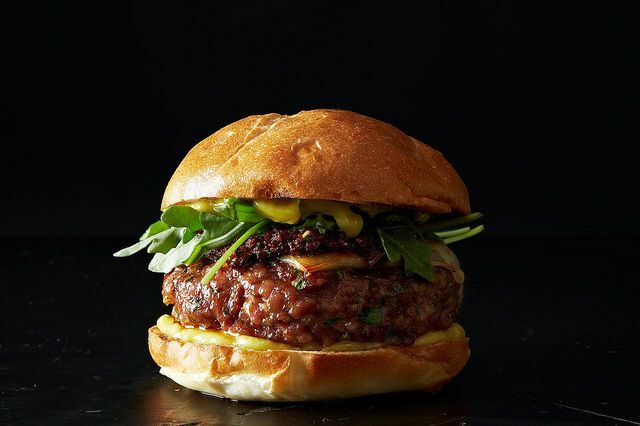 More: 7 things you never thought you could grill. Riddley: Once, when I was 12 years old, my dad entrusted me with flipping the burgers. There wasn't a spatula outside, so I grabbed the first one I saw from the kitchen: It was plastic and one-hundred-percent meltable. The heat of the grill destroyed it within minutes and the burgers were covered in plastic. I cried and my dad threw on some hot dogs. Leandra: Mine also involves crying! Except it was because my mom forced me to grill chicken, alone and unmonitored, with NO EARTHLY CLUE as to when it would be cooked. Also, I was 18, a legal adult, crying alone in the backyard. First and last time grilling, thus far. Mei: When my husband and I got our first apartment, we got a baby Smokey Joe and were insistent that we were going to grill all the time. We stocked up on charcoal, lighter fluid, and food. Things went wrong right away: We put the briquettes in the grill, doused them with fluid, lit a match, put on the lid, then walked away. When we came back ten minutes later, expecting at least a little action, there was nothing: no heat, no baby flame, no nothing. We tried again and got the same results. It was then that we asked the all-knowing Google—turns out you need air to circulate under the coals if you want any kind a flame to take off. Our toss-em-in, light-em-up strategy wasn’t going to pan out. It took longer than any grilled dinner should, but the third time's a charm and the burgers tasted like victory. You live, you learn, you sell your grill. Share your grilling secrets, successes, disasters, and dreams with us in the comments below! 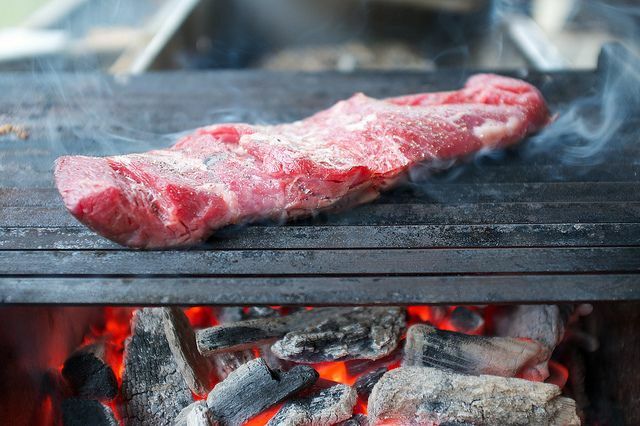 Any Night Grilling is your guide to becoming a charcoal champion (or getting in your grill-pan groove), any night of the week. With over 60 ways to fire up dinner—no long marinades or low-and-slow cook times in sight—this book is your go-to for freshly grilled meals in a flash.